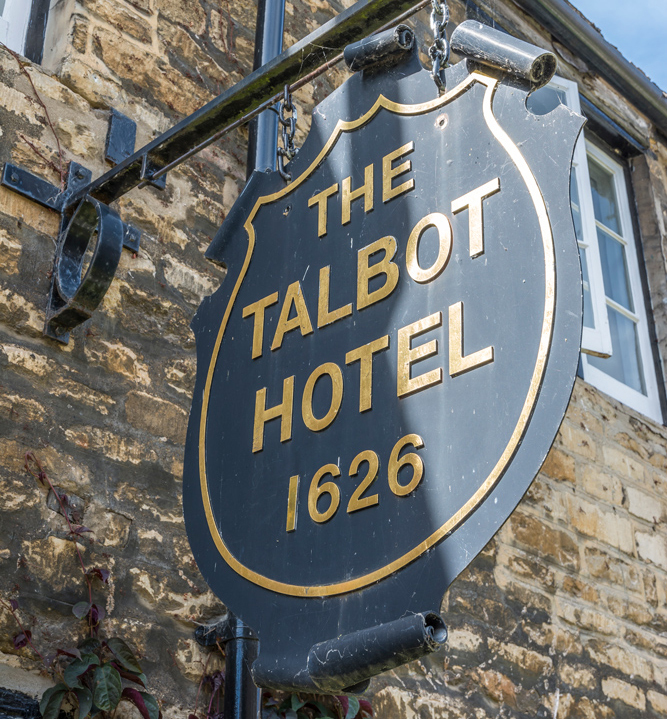 The Talbot Hotel is a unique hotel with a history traceable back to the 17th century. It provides a great atmospheric alternative to modern hotels for meetings, seminars, events, and private functions. 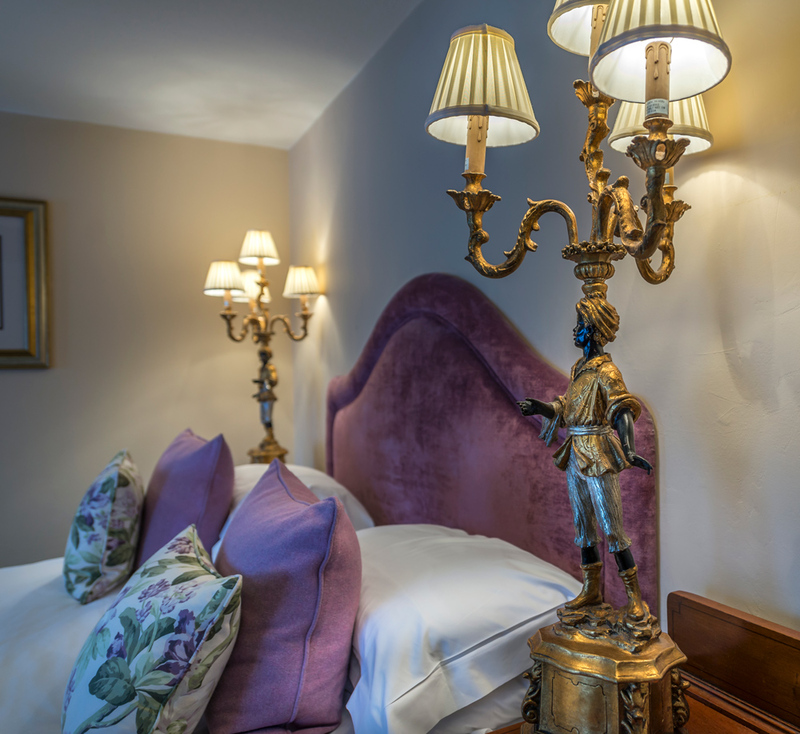 The hotel is conveniently located in the beautiful town of Oundle and lies within easy access of major road networks. 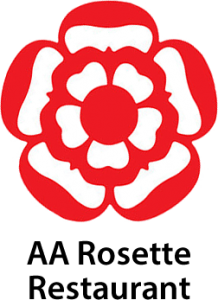 We have a variety of menus which use ingredients chosen and sourced by our head chef. These can also be tailored to your requirements. 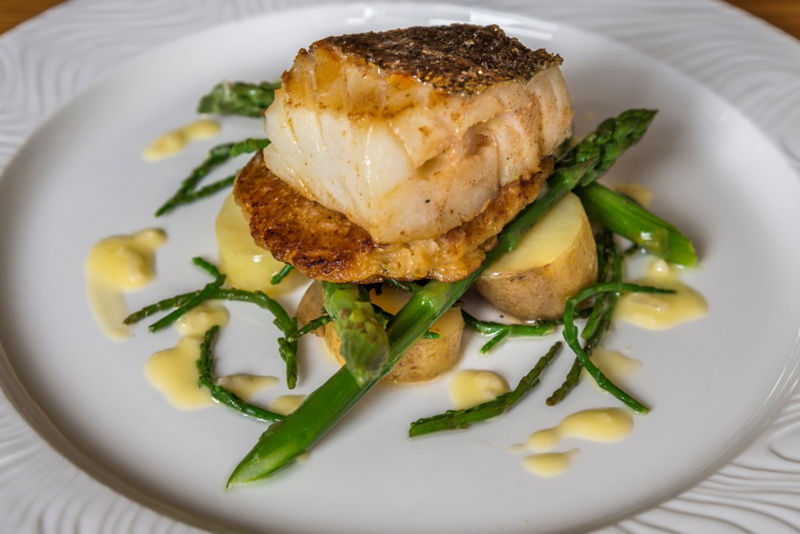 The best cuisine deserves the best service and we pride ourselves on providing a confident, yet discreet approach to catering and we promise to look after your guests by paying the utmost attention to detail. 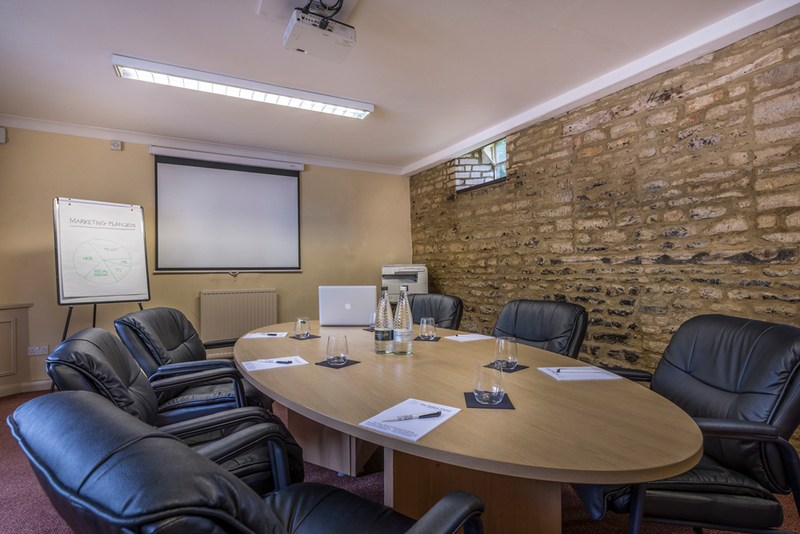 Ideally situated in the centre of Oundle, with our own large carpark and plenty of space for delegates to spread out, The Talbot is a perfect location for meetings of all sizes. 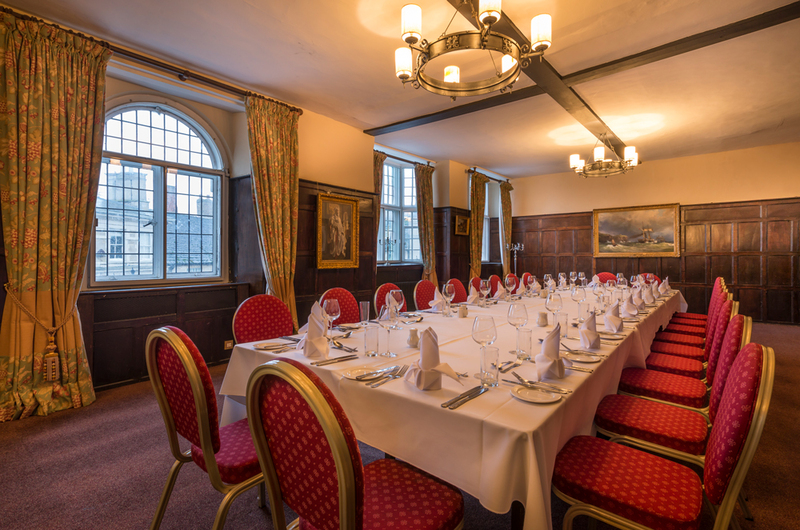 We are fully flexible to suit your requirements and can provide food and beverages as well as conferencing facilities, should they be required. 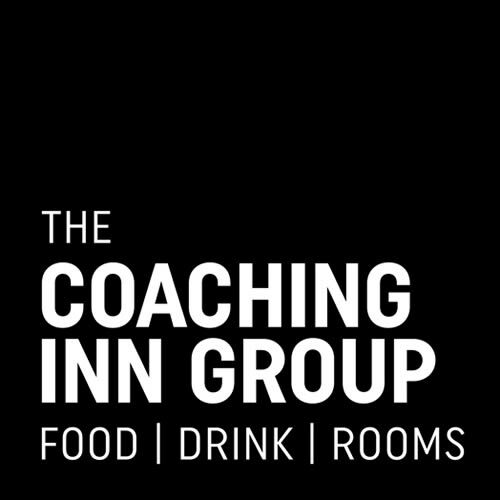 The hotel is easily accessed nestled between the A1(M), M1, A14 and A607 and major cities such as Peteborough, Northampton and Leicester are all within easy reach. 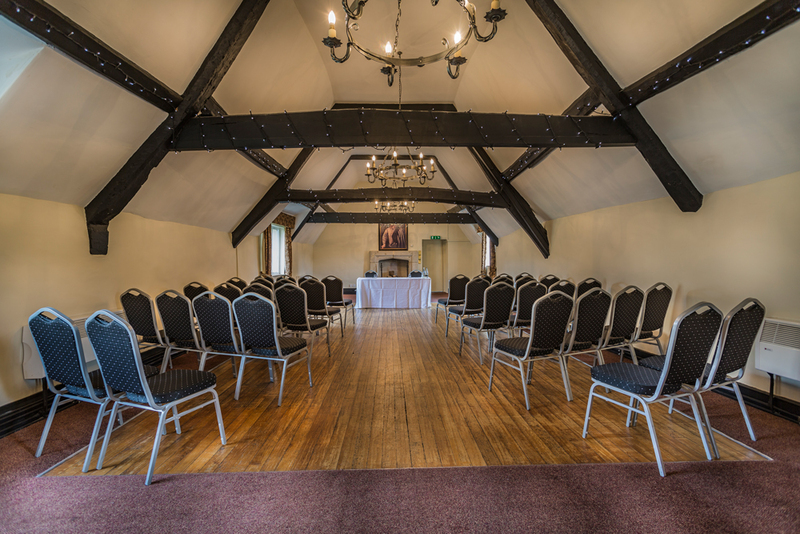 At The Talbot Hotel you can be confident that your event will run smoothly. When booking your function, your specialist Event Manager will handle all the details of your event, and you will be able to contact them directly throughout the meeting or conference. This means you can concentrate on greeting your associates and getting down to business. 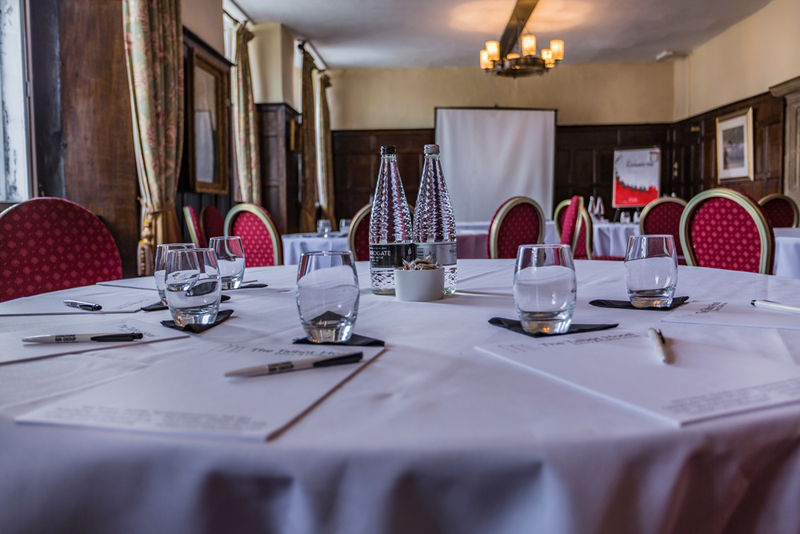 Why not enquire about our great value delegate packages? 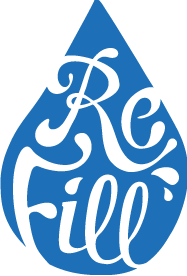 You will find exceptional facilities and services without any hidden costs or hassle. With 35 en-suite bedrooms, superb Eatery restaurant, a stylish bar and large outside courtyard, this is the perfect place to mix business with pleasure. 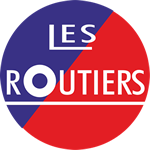 For more information, call 01832 273621.